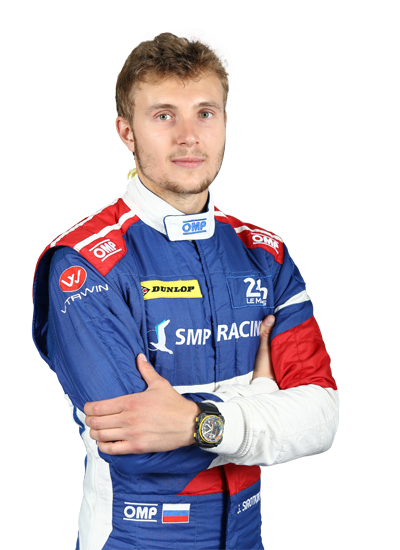 While it was probably not a huge surprise to see Russian Sergey Sirotkin recently confirmed at SMP Racing, the news of Brendon Hartley’s place in the line-up will delight many, and maybe even surprise a few. 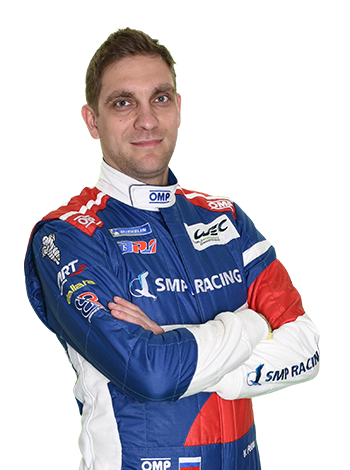 The 2015 and 2017 FIA World Endurance Champion will be making a welcome return to the WEC to replace Jenson Button in the 1000 Miles of Sebring and TOTAL 6 Hours of Spa-Francorchamps. 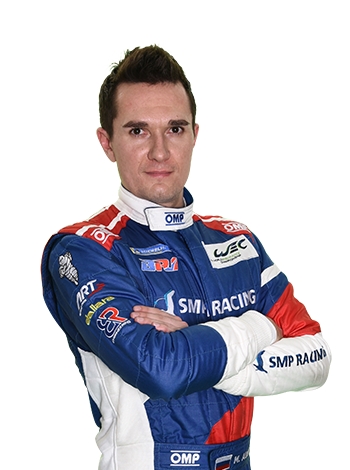 The New Zealander will be competing in the No.11 BR Engineering BR1-AER alongside Mikhail Aleshin and Vitaly Petrov. 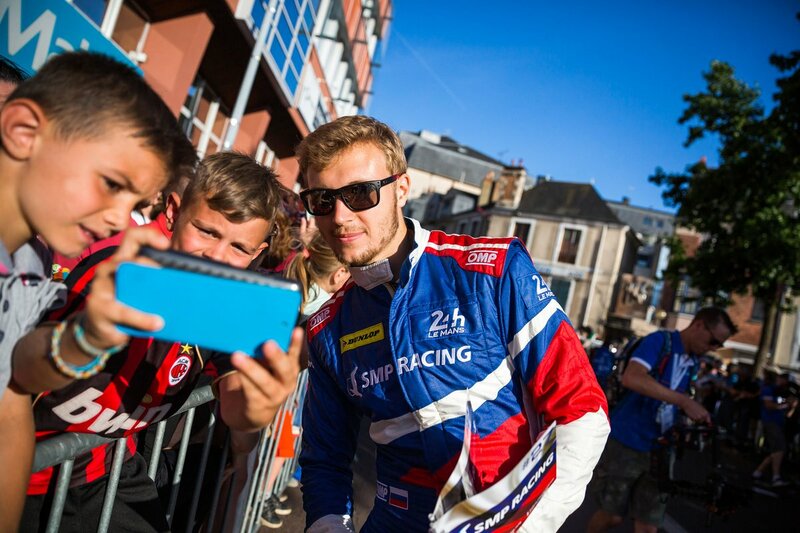 Hartley, 29, spent 2018 competing in F1 but brings to SMP Racing a huge amount of relevant endurance racing experience from his time with the Porsche LMP1 team and prior to that in the ELMS.